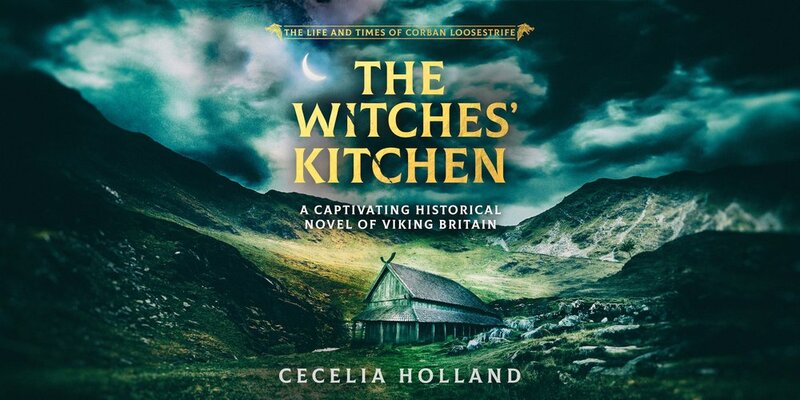 Corban Loosestrife, his family slain by Viking raiders, has saved his twin sister Mav from the clutches of her Viking abductors, and wrought bloody revenge on Eric Bloodaxe, the King of Jorvik. After fleeing with his family from the war of succession to Vinland, he feels they have finally earned some peace. But then a ship appears on the horizon, bringing Corban a summons to Jorvik and the murderous intrigues of those who would be king. 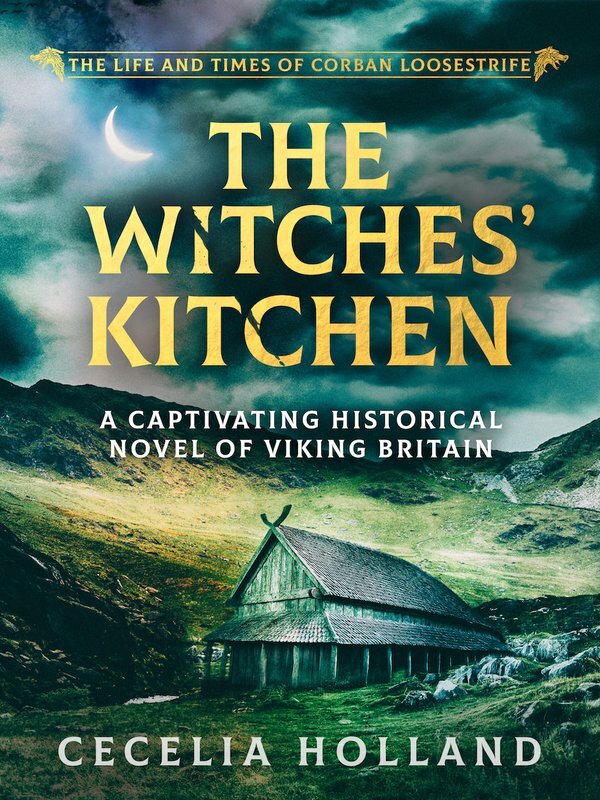 The Witches’ Kitchen is second in the epic Life and Times of Corban Loosestrife series, perfect for fans of James L. Nelson, Ben Kane and Adrian Goldsworthy.